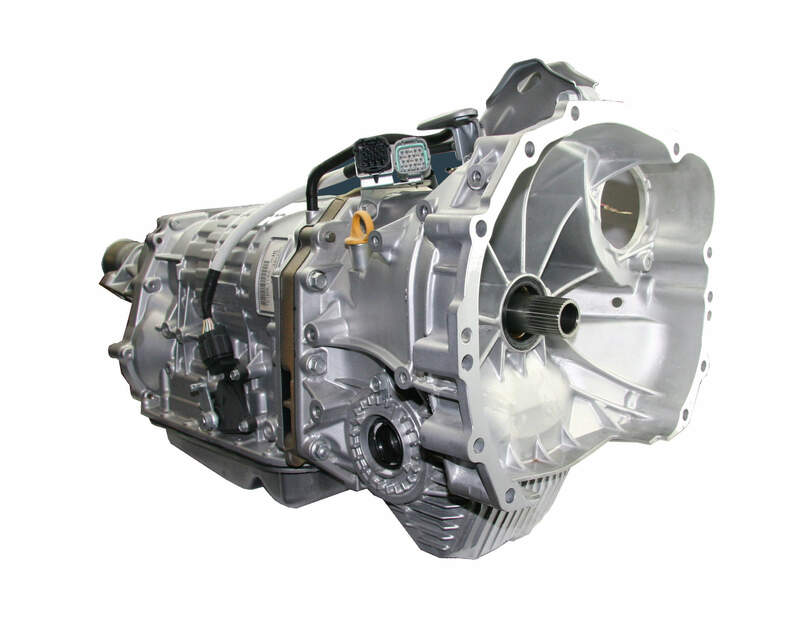 What is a Best Choice level 3 remanufactured Transmission? Our Best Choice Subaru automatic transmission features many internal improvements that address known inherent problems. This Option is similar to the Value Choice transmission option with the addition of a new genuine Subaru control valve body fitted. 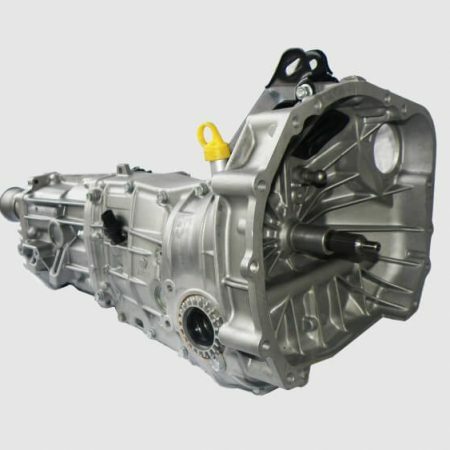 (The valve body is the internal electronic/mechanical control regulator responsible for gear shifting) Each Subaru automatic transmission is carefully assembled and pressure tested by our very experienced transmission builder achieving Subaru assembly specifications. Our standard assembly practice includes the use of new genuine Subaru gaskets and sealing compounds with every Subaru transmission. 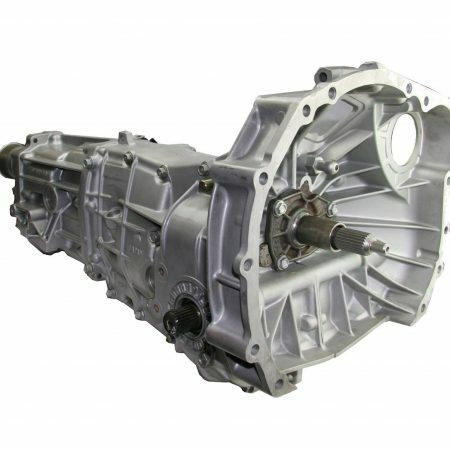 This transmission comes with a 24 month or Unlimited Kilometre warranty.